Our GP Principals are dedicated to support patients in the management of long-term conditions through traditional medicine and innovative approaches. Our Principals are very active in the local CCG and community projects. We welcome your feedback. If you would like to comment about our surgery or staff, you can do so on our NHS choices page, or iWantGreatCare. This last website also allows you to comment about individual doctors. 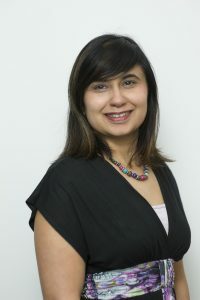 Dr Sudha Dhall started as a partner at the Cloister Rd surgery in Oct 2005. She trained in Delhi at the All India Institute of Medical Sciences and qualified in 1993. She specialised in Gynaecology in India initially obtaining a MD in Gynaecology in 1996. She then worked in Gynaecology and received her MRCOG in 1999. Dr Dhall then trained as a GP in the UK and completed her MRCGP with distinction in 2003. Dr Dhall has been working as a GP Trainer for a number of years and she is one of the GPs running the Ealing vocational training scheme for GPs. Thanks to her educational role, the practice hosts a GP in training (GP registrar) every year. Their curiosity and fresh approach to general practice helps to maintain our high standards of care. As well as being dedicated to medical education, Dr Dhall has a special interest in minor surgery, joint injection, ring pessary insertion and women’s health in general. Dr Supriya Sukumaran joined the Cloister Road surgery in August 2014, and became a partner in 2017. She graduated from the National university of Singapore in 1993. Initially Dr Sukumaran specialised in A&E Medicine, becoming a FRSC(Ed) (A&E) in 2001. 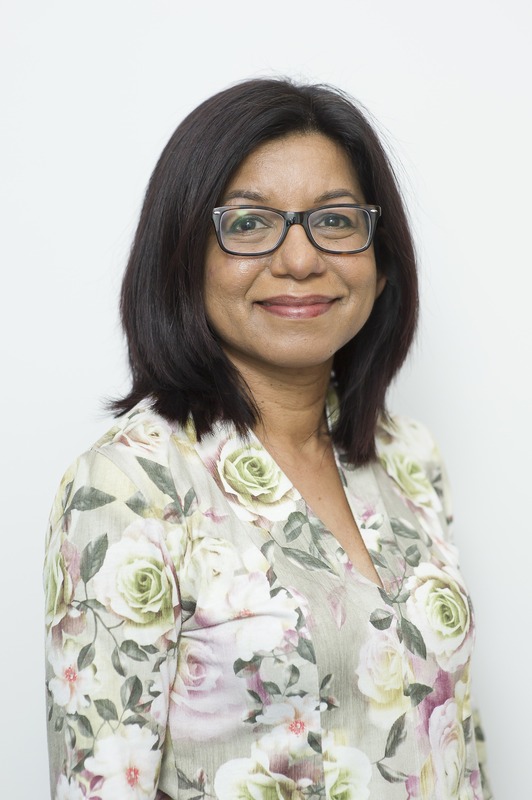 After several years hospital practice in North West London Dr Sukumaran decided that she would prefer to work in Primary care, completing her MRCGP in 2015. Dr Sukumaran has a special interest in acute care, cardiology and paediatrics. She is hoping to provide minor surgery services at the practice in the near future. She is also interested in community health promotion. Dr Sukumaran speaks English, French, Tamil, Malay and a smattering of Mandarin. She enjoys travelling, theatre, dance, Pilates and has recently taken up running. Paediatrics, cardiology, diabetes and health promotion, acute care. If you can spare a few moments, please do leave Dr Skumaran a review here so that she can reflect on your experience and learn from it.